As locals to Walt Disney World, we’ve been lucky enough to eat at almost all of the restaurants on Walt Disney World property over the course of the last few years. There are some restaurants we find ourselves going back to often, and others that we really don’t go to very often at all. Character meals generally fall into the latter category for a few reasons: I’m not a big fan of buffet-style food, it’s difficult to juggle going up and down to a buffet with young children, especially when you’re always keeping an eye out for the characters coming to the table, and you can see the majority of the characters at the parks quite easily. 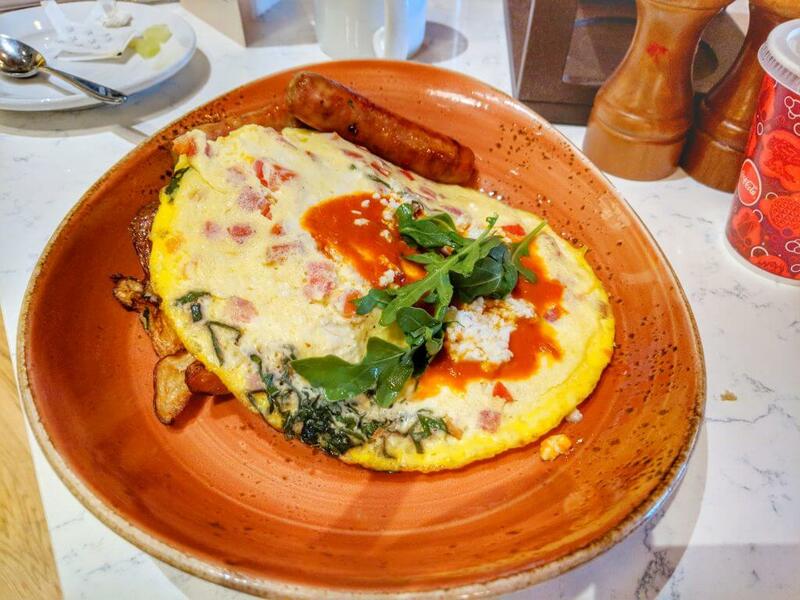 Recently, however, we came across a character meal that eliminated all of these concerns: the Bon Voyage character breakfast at Trattoria al Forno at Disney’s Boardwalk Resort. After hearing nothing but positive reviews of this breakfast, we managed to grab a last minute reservation and Grayson and I decided to go to see if it lived up to expectations. 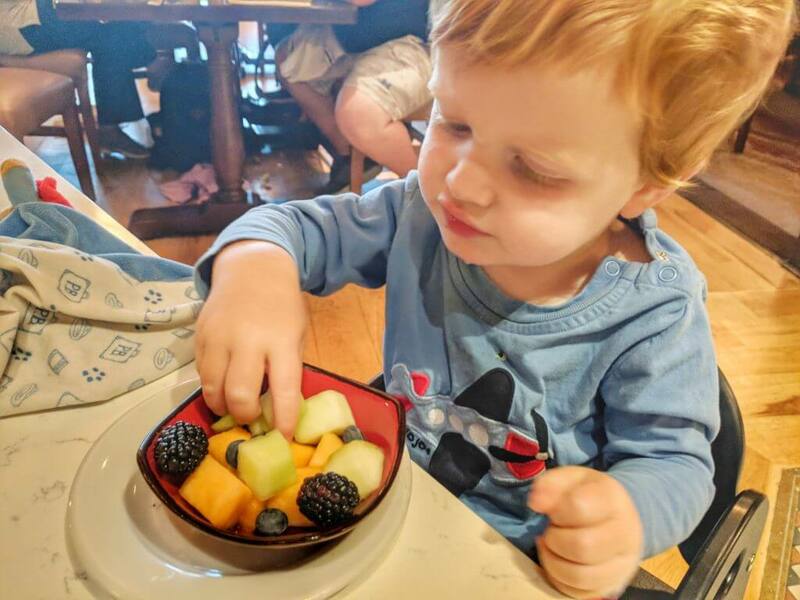 I was definitely nervous to take a toddler to breakfast on my own, but we came away from the experience having really enjoyed ourselves, and eager to share the details with you all! 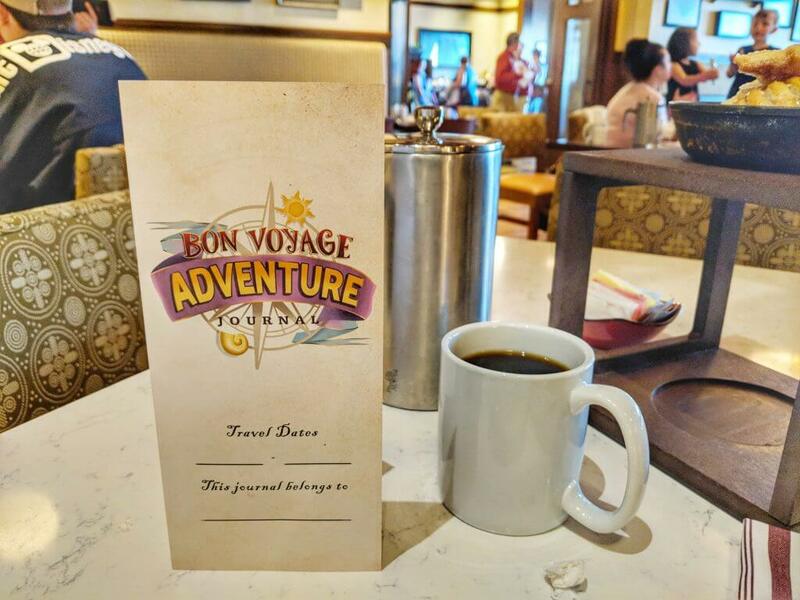 So here is my Bon Voyage breakfast review with everything you’ll need to know, and some tips for making the most of the experience! The Bon Voyage breakfast runs from 7.30am to 12pm every day, and features characters from Tangled and The Little Mermaid; namely, Rapunzel, Flynn Ryder, Prince Eric, and Ariel (characters are subject to change, and I’ve heard of Merida being there in the past, so this is definitely something to keep in mind). The characters are only there for breakfast, dinner at Trattoria al Forno is a la carte and character free. Breakfast is a prix fixe price, running $34 for adults and $20 for children ages 3-9 (plus tax) or one dining credit per person. This price includes a pastry assortment, a fruit bowl, a choice of entree, plus a non-alcoholic beverage. 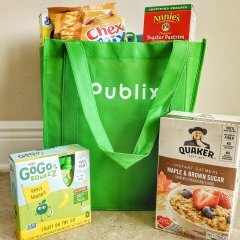 Kids under 3 can either share a meal with someone else, or they can get their own kids meal for free. Note: prices are accurate as of March 2018. As previously mentioned, the Bon Voyage character breakfast is held at Trattoria al Forno, which is located at Disney’s Boardwalk Resort. 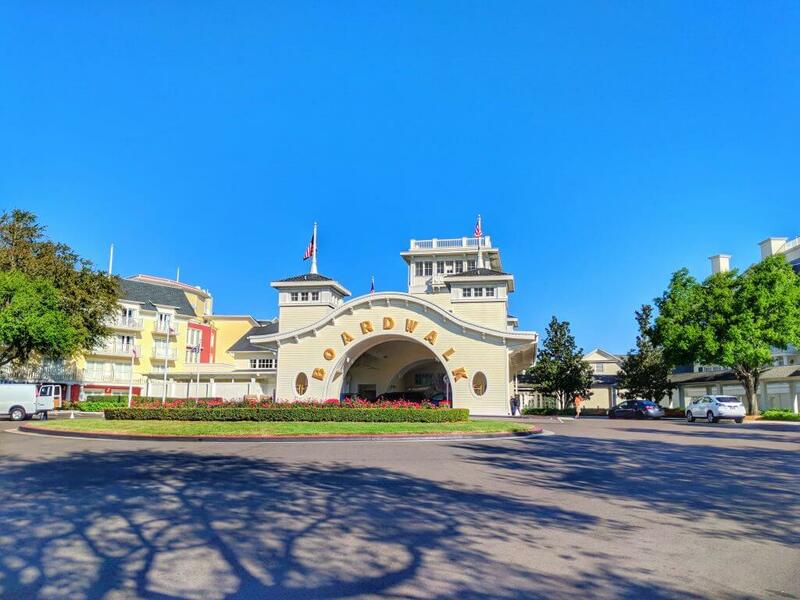 If you’re staying on Disney property, the quickest and easiest way to get there is probably to take an Uber or Lyft to the resort, or you could walk from either the International Gateway entrance of Epcot or Disney’s Hollywood Studios (boat transportation is available from Hollywood Studios as well). If you’re staying at one of the Epcot resorts or the Swan or Dolphin, you can just walk right on over! If you’re not staying on property or just want to drive over, you’ll be able to park at the resort itself for the length of your dining reservation, just tell the guard at the gate the name on your reservation and the time (during busy times they’ll have a list to confirm you do in fact have a reservation). 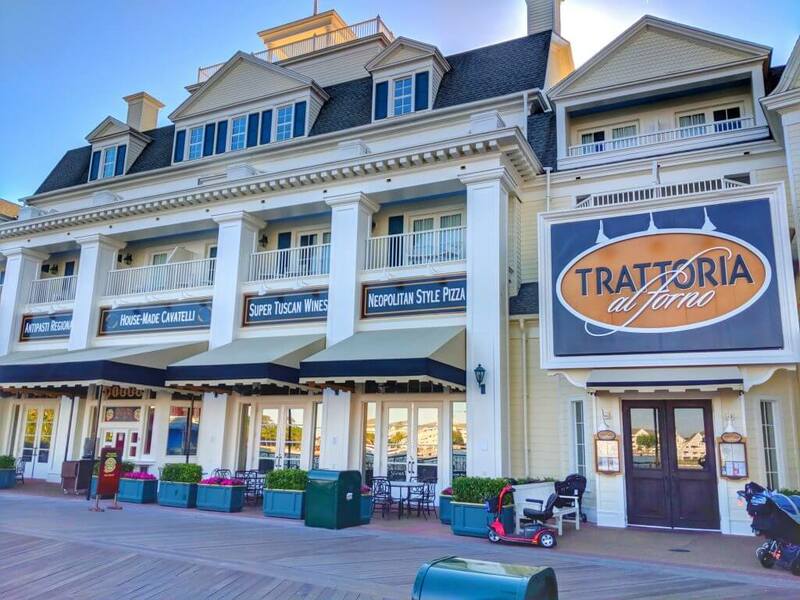 Once you’re at the resort, Trattoria al Forno is located between Abracadabar and the Boardwalk Bakery, and it took us about 10 minutes to walk from the Boardwalk parking lot to the restaurant, so give yourself a bit of extra time there. We had a 10.20am reservation, and checked in 15 minutes ahead of time. We were told we’d be called when our table was ready, and we were welcome to either wait inside the lobby or outside. Since Grayson was in his stroller and parking for strollers is outside the restaurant, we decided to wait outside for the first few minutes; the Boardwalk was quiet and peaceful, and although it was an exceptionally chilly March morning, we enjoyed the gorgeous view. We did start to get a bit cold after a while though, so I took Grayson out of his stroller and we headed inside. The lobby was completely full and stayed that way for the entire time we waited, but there were some seats available and restrooms located right next door in Abracadabar. There was also a small merchandise location set up with all kinds of Tangled and Little Mermaid items such as character plushes, autograph books, and of course, princess dresses! There were a lot of kids dressed up (not just as Rapunzel or Ariel, but other princess too) so if your little one wants to wear something special, they’ll definitely be in good company! We waited until about 10.30am to be called back, so not too long after our reservation time – however this is such a busy location, I expect during peak times waits might be a bit longer, so do pack your patience! We were initially taken to a 2-top table but there were issues with the highchair not fitting properly at the table, so we were moved to a new location. Our server was very friendly and quick to come by to highlight some specials for us, then we were given some time to look things over. Something I did want to mention is that the kids menu is printed on a simple small piece of paper, it’s not one of the typical Disney kids menus you might find that also have games or things to color. I often rely on those menus to keep my little ones occupied for a while, and had I known that Trattoria didn’t have these, I might have packed a little coloring book or something, so do be aware of that. Also, not only were we given our menus, but a really cute paper journal for us to take with us, encouraging us to use it as a place to write down and keep track of our adventures. I thought this was a very sweet touch, and well themed to the location. 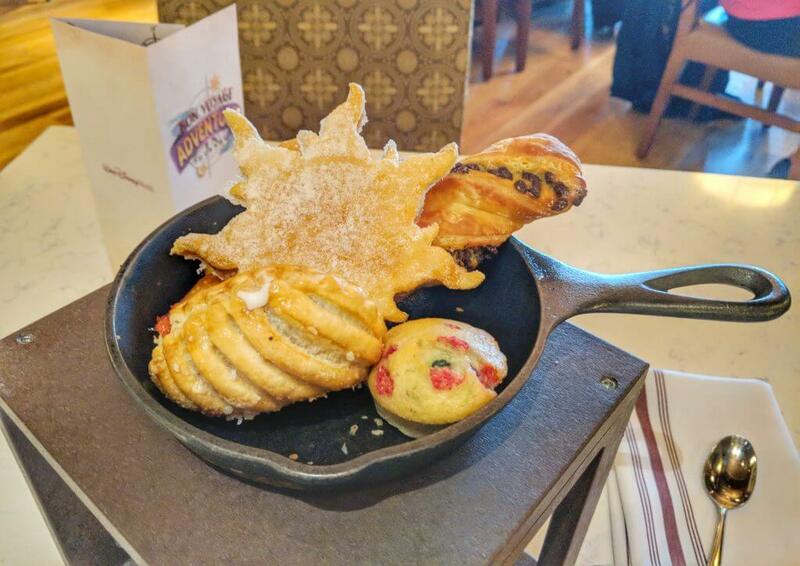 The first thing that arrived at our table was our pastry basket – sorry, our pastry skillet! I loved the Tangled reference here, and thought the amount of pastries offered for the two of us was more than enough, although we could have requested more if we’d wanted to. The skillet included a chocolate twist, a small clam-shaped pastry, a Tangled star (this was my favorite, it was so light and sweet!) and two mini muffins that Grayson promptly devoured. We were also brought a small bowl of fruit; again, this looks quite small but we were asked how many of these we wanted, and could have requested more at any time. I didn’t even get chance to take a picture of this before Grayson got stuck in! While we were enjoying the starters, our server came back around to ask about drinks and my entree selection. As well as the non-alcoholic drink options available, there were some specialty drinks and even alcoholic options like mimosas and bellinis. I chose coffee, and Grayson had a small water in a kids cup. The menu had some usual breakfast items on it, but I wanted to try something unique to this location. I ended up choosing the Tangled Eggs (fresh mozzarella, tomato-basil eggs, and Sunday gravy with roasted potatoes and either bacon or sausage) since this sounded like a light portion, and I was definitely intrigued about that Sunday gravy! You can see the whole menu on the Allears website (which is my go-to location for all up to date Disney dining menus!) Our server asked if Grayson would like to order off the kids menu, or if he’d just like a small plate of eggs or potatoes or anything. I ended up not ordering anything for him because he was getting tired and I wasn’t sure how hungry he’d be (especially after finishing off the fruit and muffins!) When our server asked about bacon or sausage for my entree, she did say I could have both if I liked, and again said that I was welcome to more of anything. I know some people have voiced concerns about the price of this meal being on par with a character buffet but without the option to keep getting more food, but I definitely got the impression that you could ask for more here, and I can’t imagine anyone leaves hungry! Our food came out very quickly, despite the restaurant being full. My meal was delicious; the eggs were very flavorful, and that Sunday gravy ended up being a sort of light tomato sauce, almost like something you’d put on a pasta dish. Coupled with the fresh basil on top, the dish had some fantastic flavors, and as I predicted, was a nice light portion. While Grayson refused the eggs, he did eat all of my breakfast potatoes, and all of my sausage too! When our server collected my empty plate, she once again asked if we would like more of anything, but we were both very full by that point! I can be quite critical of Walt Disney World food sometimes, but I was really very impressed by everything we had here. 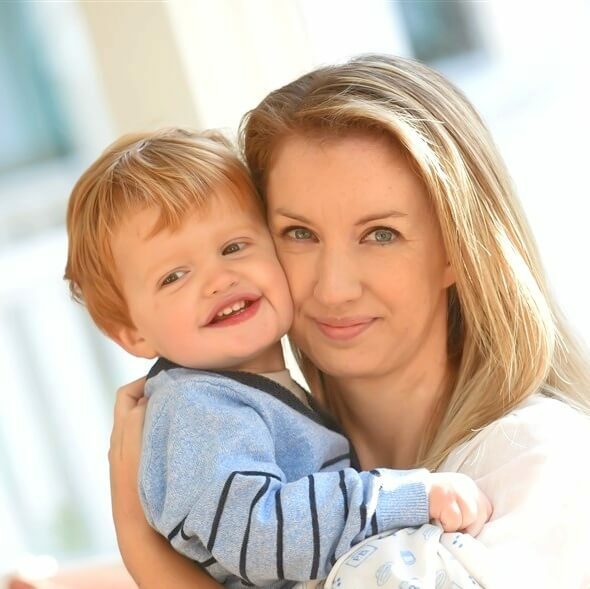 Please note that the following pictures do not reflect the characters efforts to try to get my little grump to smile or interact in any way – Grayson is just not particularly into characters at this age, he was tired, and having absolutely none of it! But my goodness, these poor characters did try! The first character we met was Rapunzel. She was very sweet and cheerful, trying in vain to chat to Grayson (who, as you can see, wouldn’t even look at her!) but eventually settled for a picture next to him. Next up was Flynn Ryder. 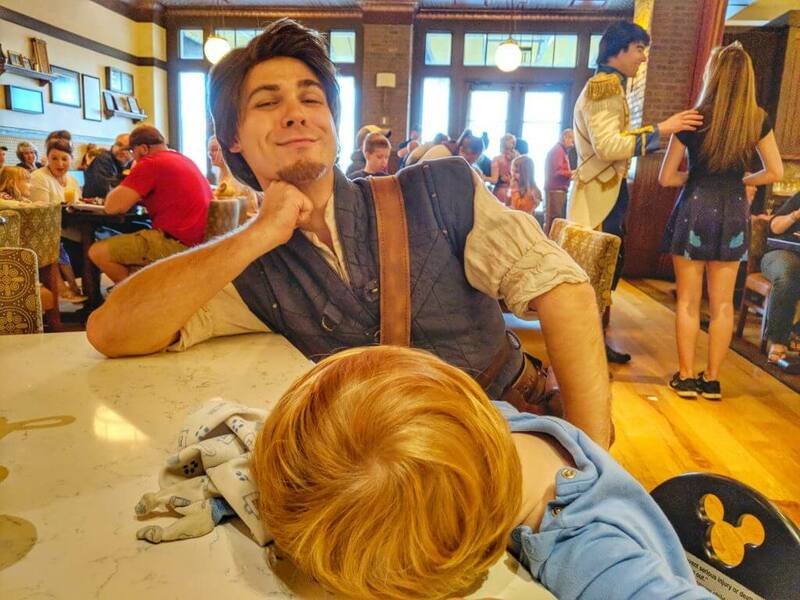 At this point Grayson had laid his head on the table and clearly decided it was nap time, but Flynn Ryder was a lot of fun, laying down next to him and pretending to take a nap as well (I think this might even have raised a very small smile from Grayson!) He did chat a little bit about liking quiet people since they were better at keeping secrets, and then he was happy to move on to more admiring fans! The best picture of the morning! Lastly was Ariel. 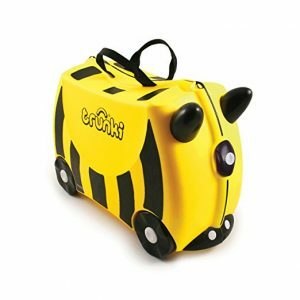 By the time she came around, we had paid the check and were all set to go – much to Grayson’s delight! He was all smiles as I promised him we’d be leaving soon, then his face fell as Ariel approached him. Poor Ariel tried SO hard with him; she chatted away with him for ages, offered hugs and even kisses, and even after she’d left, kept turning back to wave at him and blow kisses from across the room. She really seemed quite taken with him (it’s a shame those feelings weren’t reciprocated) – I think it was the red hair! 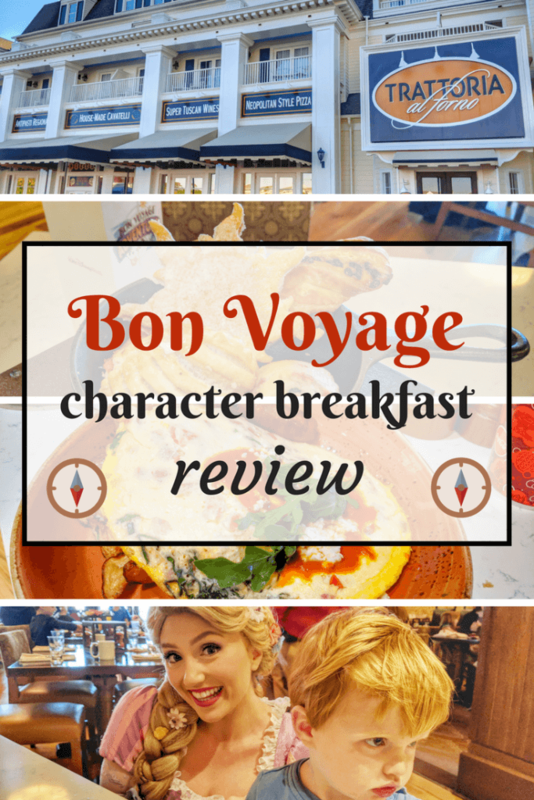 So what did we think of the Bon Voyage character breakfast? I really enjoyed this character meal. 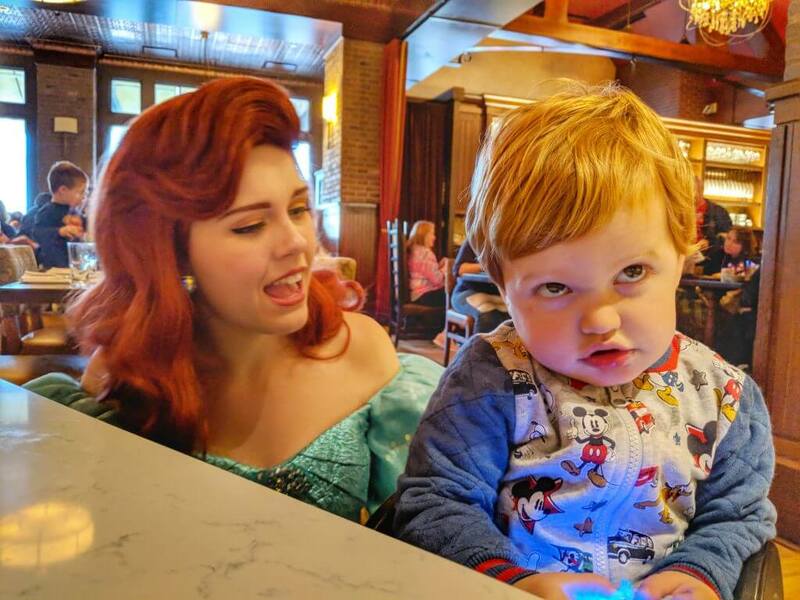 Trattoria al Forno is a beautiful location, and I really liked being able to order my meal off a menu instead of having to go up to a buffet; this made things so much easier, in fact I don’t think I ever would have even attempted a character buffet on my own with a toddler! The food was excellent, there was definitely plenty of it for both of us to enjoy, and everything was served very quickly. We did have to wait a little while for all the characters to come around, but they did spend quite a while at each table, which I really appreciated (even if my small dining companion did not!) Despite the restaurant being full and the location obviously being busy, we never felt rushed or like we had to wait an unreasonably long time for anything. I also thought the price was very fair for what was offered, and the fact that children under 3 can eat for free was a lovely bonus. This is a great option for those looking for a character meal without the buffet, and a fantastic place to see some rarer characters. It is a popular choice, so I would definitely book this reservation as soon as you can. Reservations for the Bon Voyage character breakfast can be booked online or by calling 407-WDW-DINE. For more of my favorite places to eat as a Disney World local, take a look at my post with some of the most underrated places to eat at Walt Disney World. Did you find this Bon Voyage breakfast review helpful? Is this somewhere you’d like to try? Let me know in the comments! What a memorable breakfast! 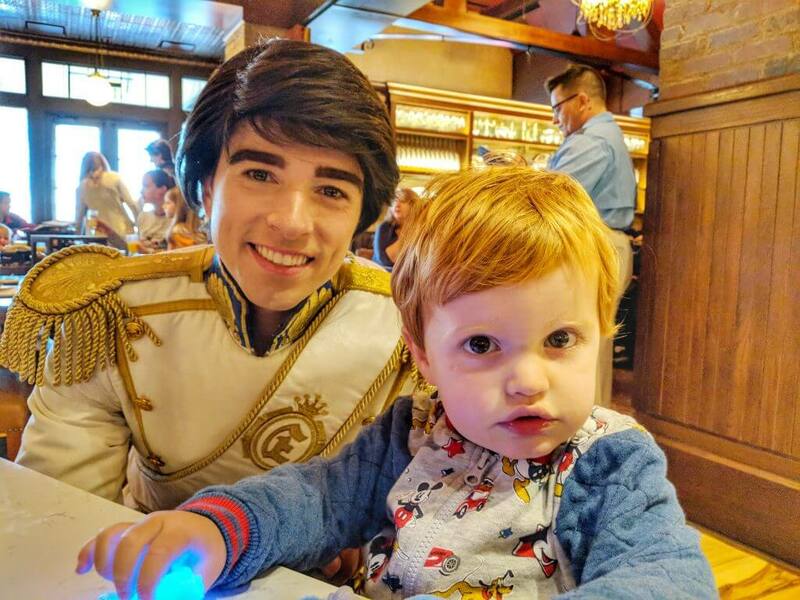 It must be so amazing for the little to have breakfast with their favourite Disney chatacters! This is the perfect review thank you!! All my questions were answered. This looks really good! Seems like you do get alot of food for the money! Esp since you dont have to pay for your little one. I hear ya on a buffet – pros and cons. You can take whatever, try something else, but then with the kids you are up a million times. Although I am always a sucker for a good breakfast buffet! I used to love buffets before I had kids, mostly because I am terribly indecisive and on a buffet I don’t have to make decisions, I can just have a bit of everything! But it’s so tough with kids, especially little ones who can’t carry a plate or reach to get their own food! We’ll probably enjoy them again when the kids are older, but for now the ones where the food comes to you are lovely! OMG, dying over the photos of your son with the characters!! 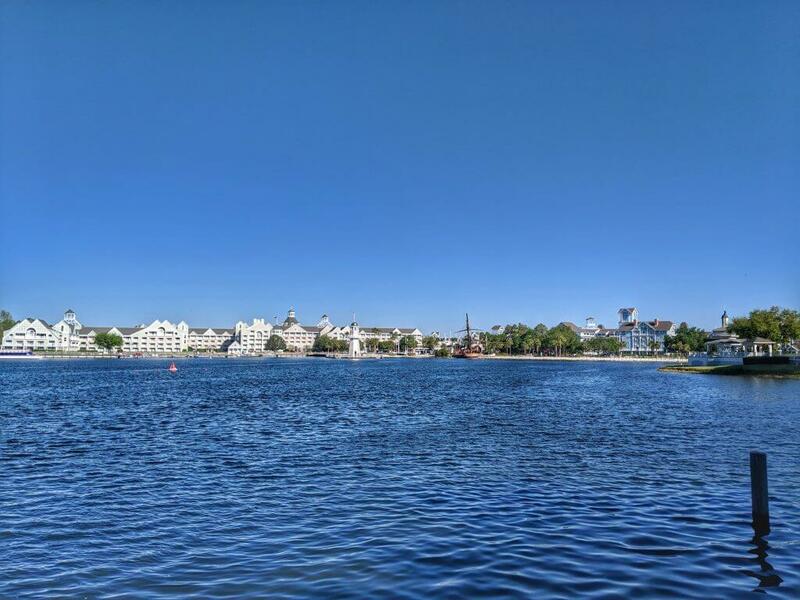 We love Disney and the boardwalk and can’t wait to try the Bon Voyage Breakfast. It looks delish and the characters look so fun. 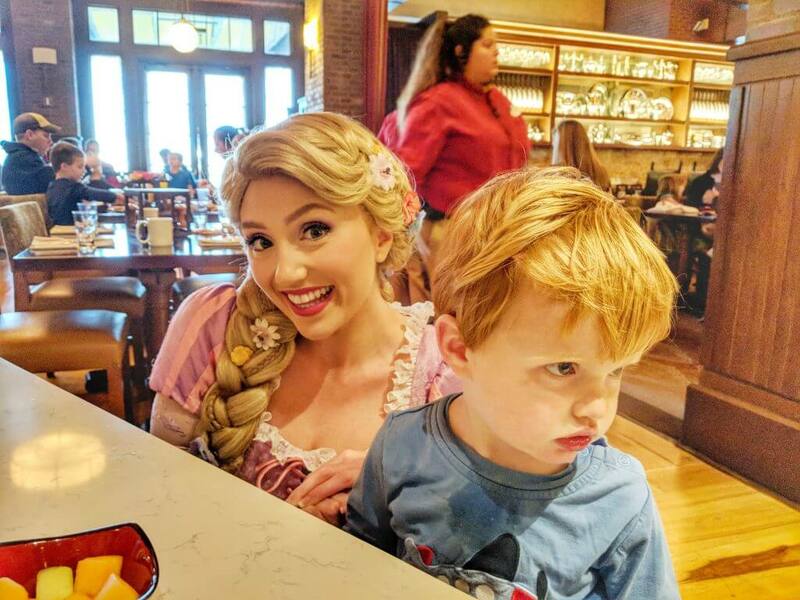 It’s a really fun breakfast, even for a little grump like my toddler – he at least really loved the food! The pastries were really lovely, all very nice and light (well, the ones I was actually allowed to eat once Grayson stole his choices!) It was definitely more than enough food, I don’t think I ate again until dinner time! Lol right?! I didn’t mind him coming by the table AT ALL! I love the Flynn Ryder picture so much!! I can’t even!! The food looks amazing. We have not visited the Boardwalk yet but I think we might have to! I can’t believe you’ve never been there!!! It’s one of the BEST places to just walk around, people watch, and get a bite to eat. There is an ice cream place called Ample Hills Creamery that has the most amazing ice cream sundaes! Oh wow amazing!! My children would go crazy to meet their favourite characters! There were lots of girls in Rapunzel and Ariel dresses who were so obviously thrilled to meet their heroines, it was adorable! There were more than a few boys dressed up as the princes too! The kids all seemed to really love it! OMGosh the pictures of Grayson with the characters!! That is hysterical. 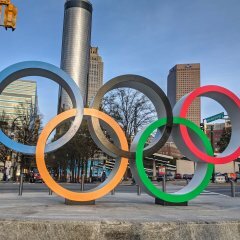 I just recently went here on a trip in January and really enjoyed it. It was me, my mom, and sister. Even as a table full of adults we had fun. Flynn Ryder is one of the best characters I’ve ever interacted with. Grayson was SO not loving those characters – and they tried so hard with him as well! I felt really bad that they were all either ignored or glared at! I think Flynn Ryder was one of my favorites, he was very handsome! OMG yum! This is such a darling little place. My little niece would love it. There were lots and lots of little girls there in princess dresses having an amazing time! They were some really cute parades around the restaurant led by Ariel and Rapunzel, the kids were all in their element! What an amazing experience. The food looks very yummy. I like the bowl of fruits. The food was so yummy! The fruit was a lovely touch, especially since the pastries and the entrees were all a bit heavier and more filling. The food was really lovely; sometimes at Disney I feel like I’m paying for the location or the characters and the food itself isn’t that great, but the food here was so good! We haven’t been to Walt Disney World but I do like the sound of that character breakfast over the one we attended 8n Disneyland Paris. It sounds more settled and civilised to have your meal brought to you! That’s a great way to describe it, much more civilized! There’s something about character buffets with young children that is so chaotic and stressful, and it’s not how I like to start (or end!) my day! This was much calmer and more enjoyable. sounds so fun! 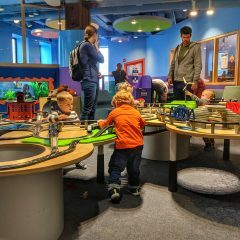 I can’t wait until we get to take our kids to Disney and check out places like this! One of the most fun things about a trip to Disney World in my opinion is trying the really unique places to eat, and this was a really great location! This made me laugh because this is the ONLY WDW restaurant that we haven’t eaten at yet -and I had NO idea that Princes were there – so guess what’s on our list for next time? Haha. Flynn looked hilarious! Lol yeah I think this is the only restaurants that feature any of the Disney princes, which is shocking really – I’d prefer to dine with the princes than the princesses really! 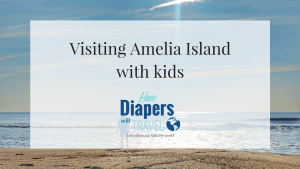 Definitely an experience to add to your list! Lol I always get hungry when I read dining reviews as well, I love looking at pictures of food! We are definitely lucky to live to close, we take full advantage of it for sure! Thank you! 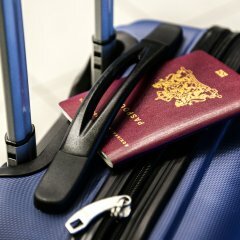 I booked, cancelled and after reading this te-booked! 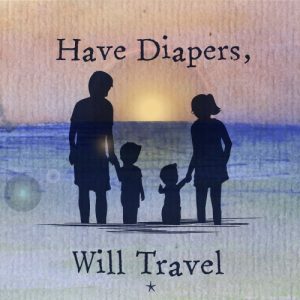 My son, daughter and hubby will all like the different aspects you’ve told us about! Yay! It really was fantastic, we enjoyed the experience a lot – and that’s coming from someone who doesn’t really like buffets or character dining! Have a great time! Excellent review! Thank you for sharing. With three small children we try hard to stay away from buffets too and this answered all of my questions. We have a Bon Voyage breakfast booked for our trip in January now. I hope my son reacts a little better to the characters, but who knows how that will go!